All items on PicClick can be directly found on eBay. 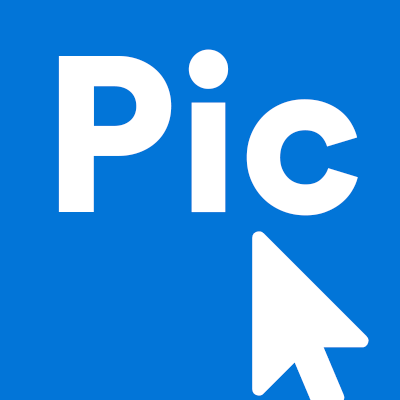 PicClick does not directly sell items or set policies for selling and buying, however, we do make it easy for you to find the information you need before or after you make a purchase. Click here to learn how to find return details on an item's page. All return costs are specific to each seller. eBay does not require sellers to pay for shipping if the buyer changed their mind. There are sellers who offer free returns, no matter the reason, which is why we recommend finding this information before making a purchase. To learn more about returning on eBay, click here.